Live and work alongside locals in a rural community to complete the construction of a water or sanitation project. 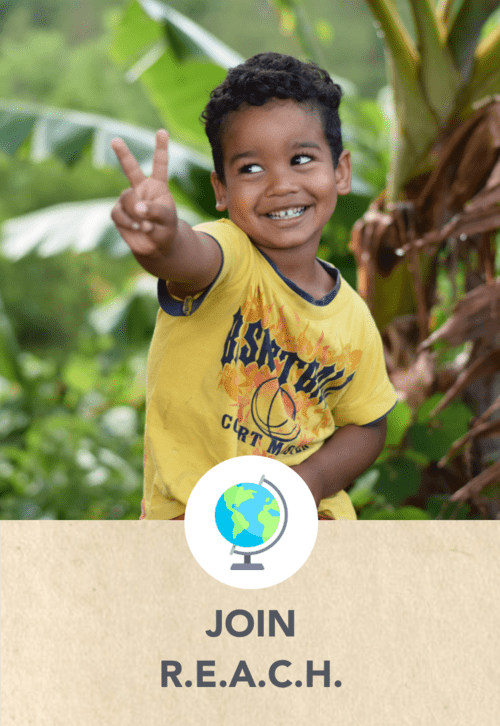 Discover your power to change the world, as you see the project from start to finish. We rely on our volunteers to fund the majority of our water and sanitation projects. Our Service Programs allow students to experience rural sustainable development first-hand and learn how they can continue to live a service-driven life. Hike to the top of a mountain to fundraise for clean water! Take on the water crisis while you push past your limits to reach the summit. After the hike, we visit a community that has benefitted from one of our water projects and spend the afternoon getting to know the locals. Thanks to our Be Bold Model, 100% of every dollar donated goes directly to the field! 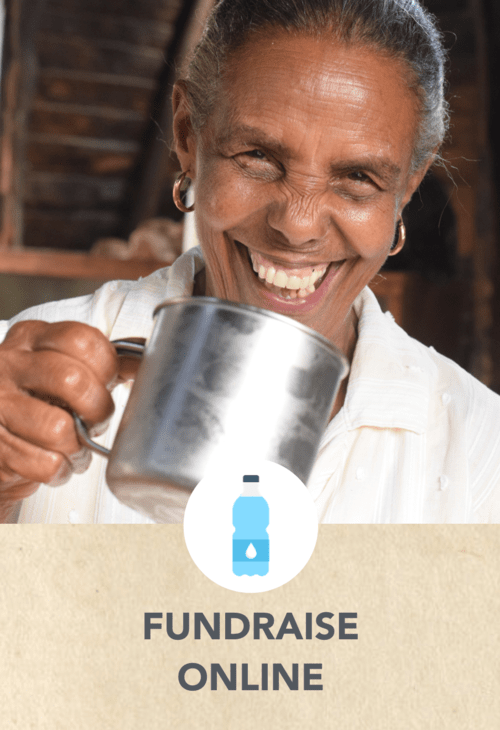 It only takes $25 to connect one person with access to clean water. Watch the full interview, it's a good one.